The uniformity of Egyptian Art had also political basis. 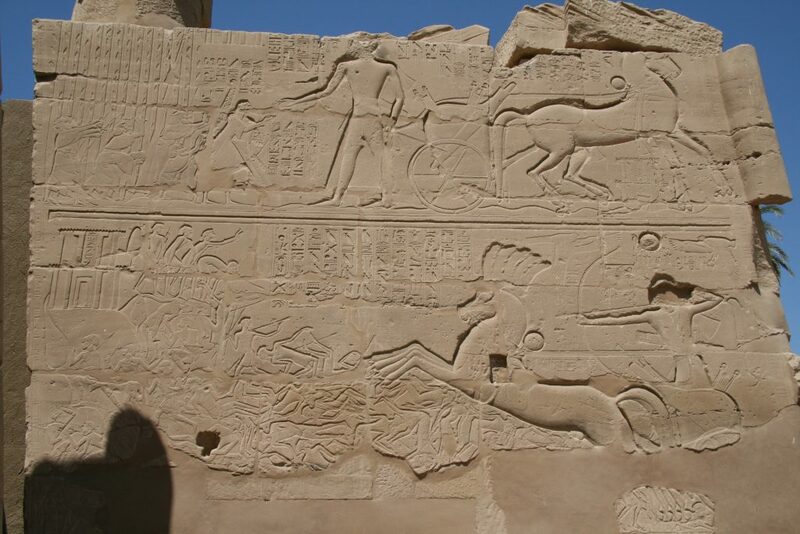 In the state sphere, the Egyptian society required a balance, which depended directly on Pharaoh. The Egyptian monarchy was an institution with double nature, divine and human. The sovereign, by his superhuman essence, was the one who mediated between the gods and humans. For that reason, harmony in the cosmos was in his hands. 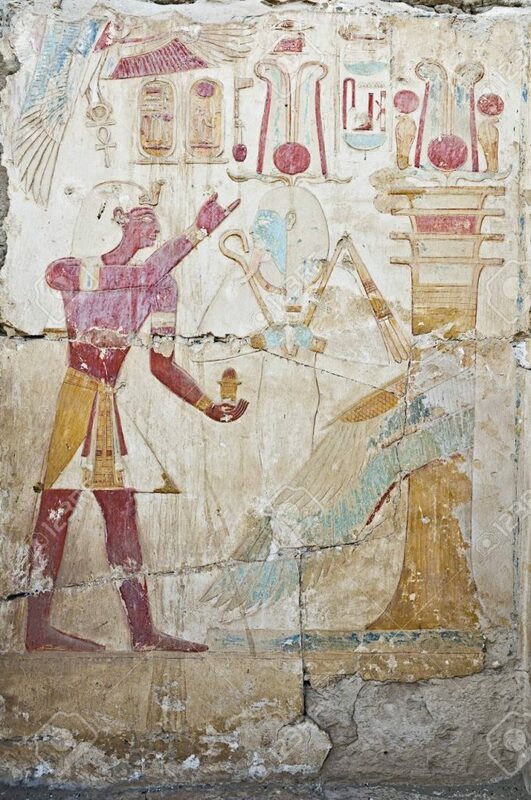 Seti I worshipping (applying oil) Osiris in the temple of Abydos. The king was the image of the state itself and facing the gods he had to ensure its actions on behalf of the country. That is why the most important deeds of a reign were offered to the temple, by means of votive stelae or with texts and iconographies inscribed on the walls. Balance and stability were basic principles in the collective thinking of ancient Egyptian society and they applied them in their ideological system, and therefore in their plastic language. That equilibrium was one of the reasons of the uniformity in Egyptian art, also in iconography related to the Pharaoh. Order meant no changes, and no changes meant uniformity.